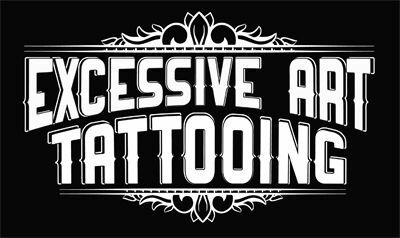 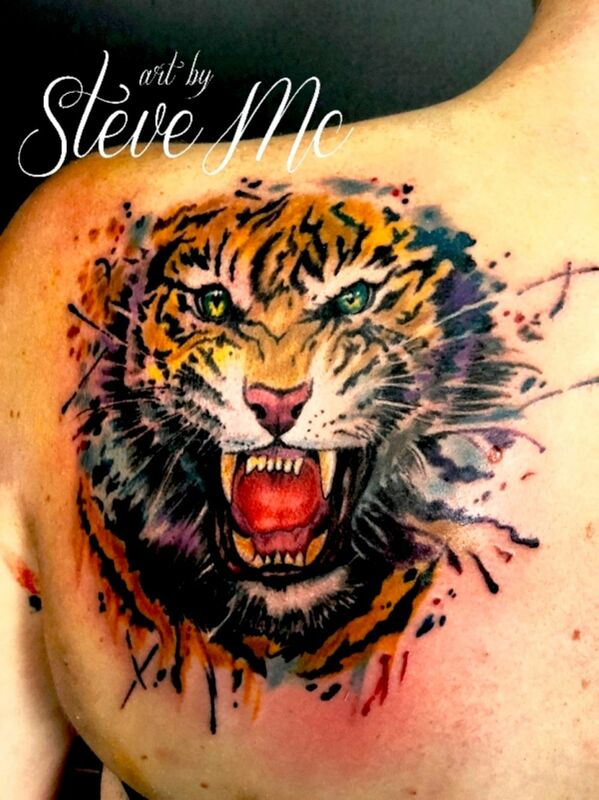 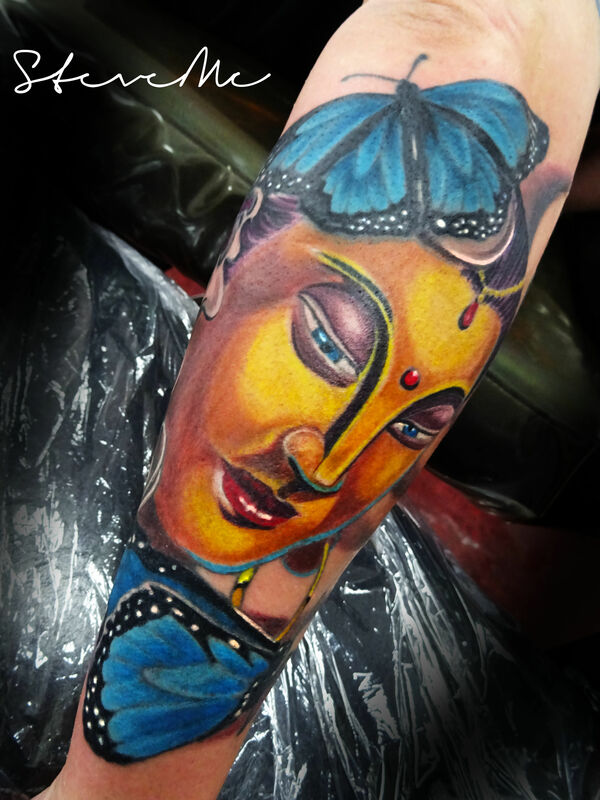 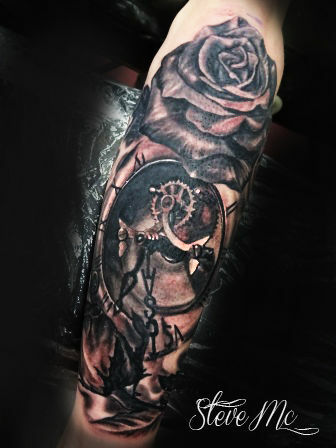 Tattooing since 1993, opening Excessive Art Tattooing in Shepparton in 1999. 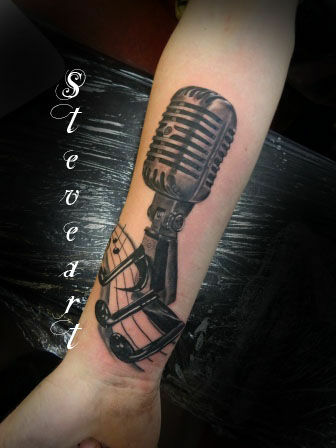 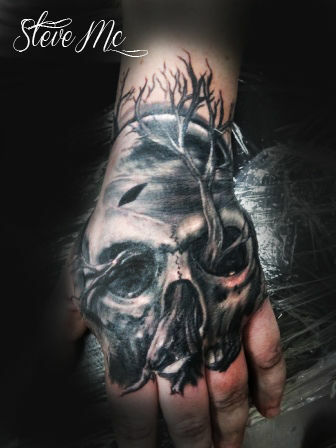 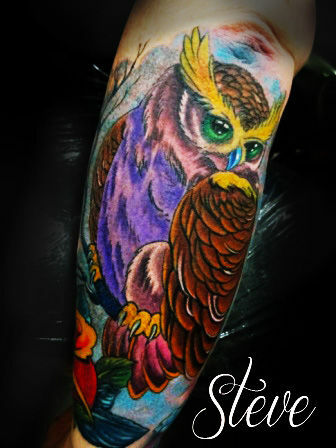 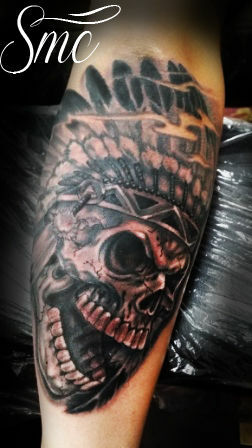 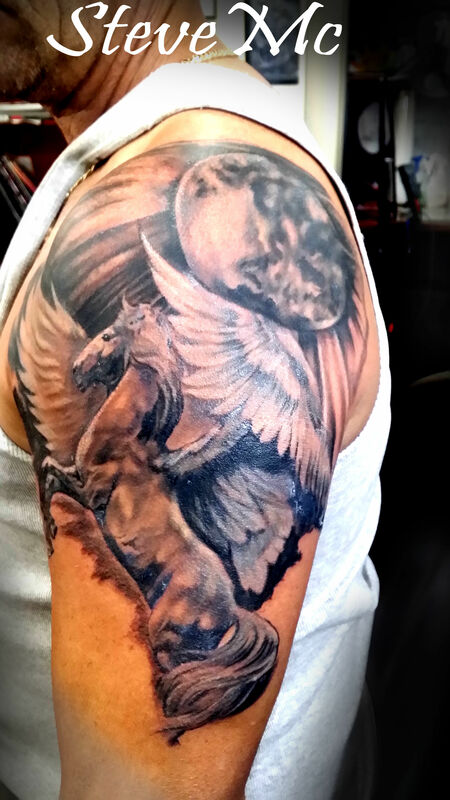 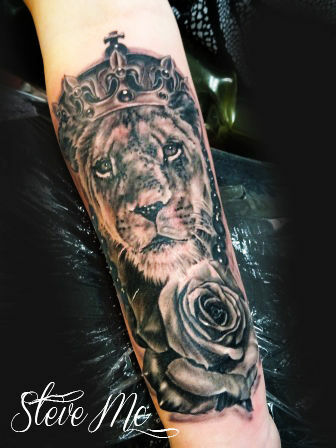 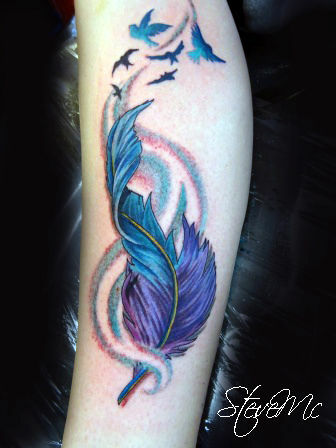 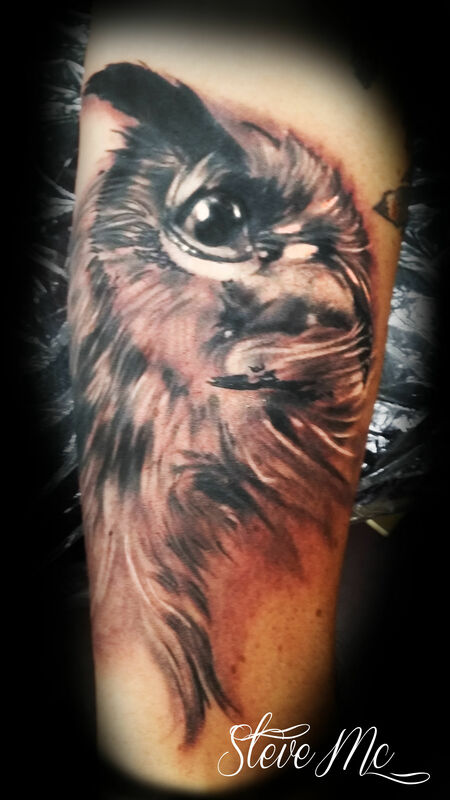 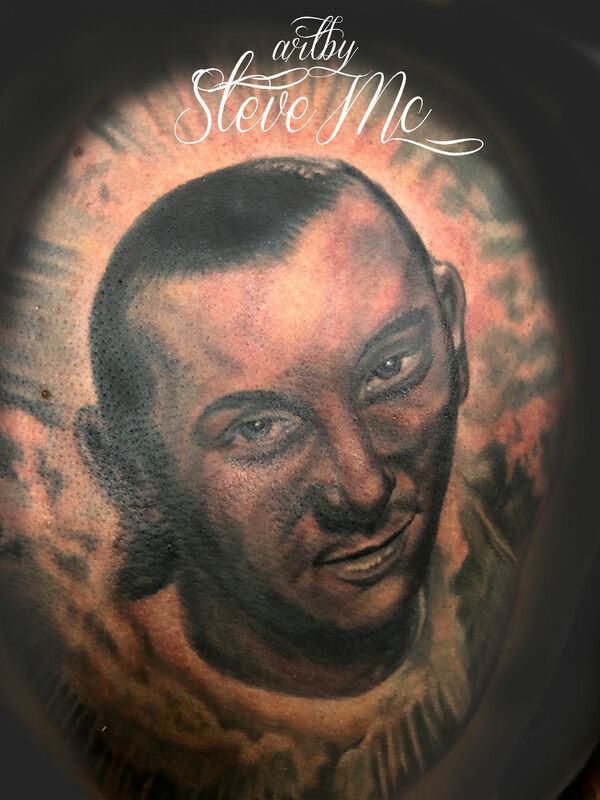 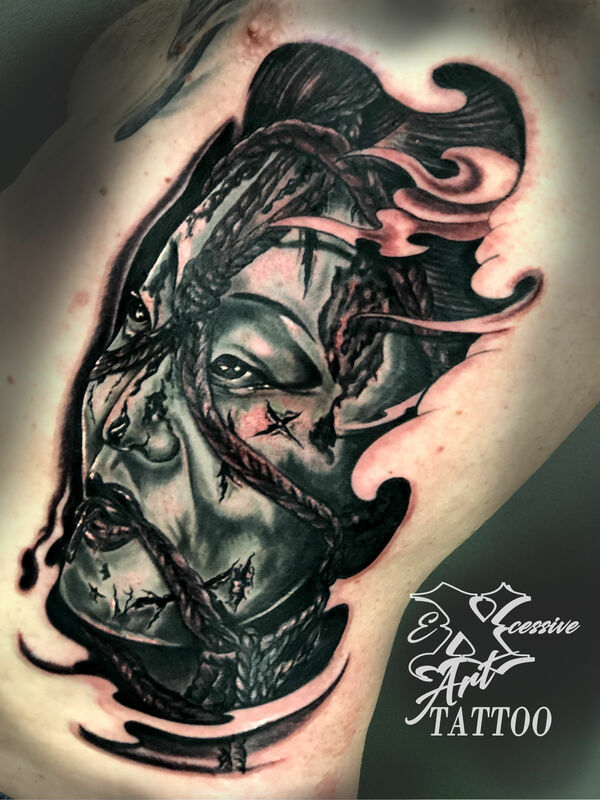 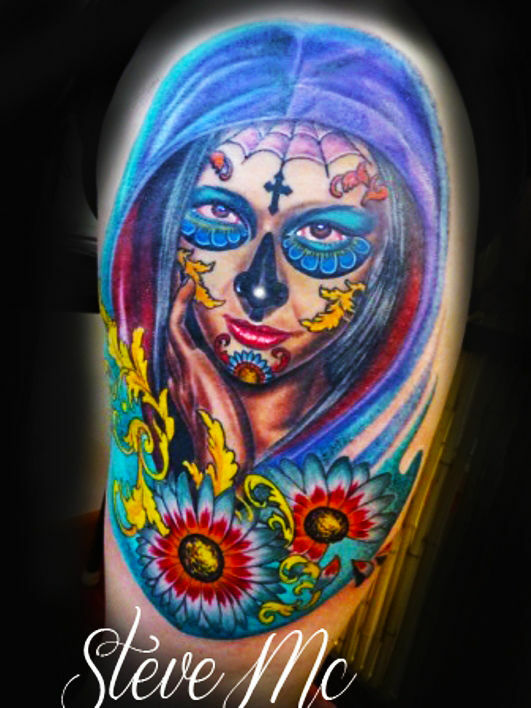 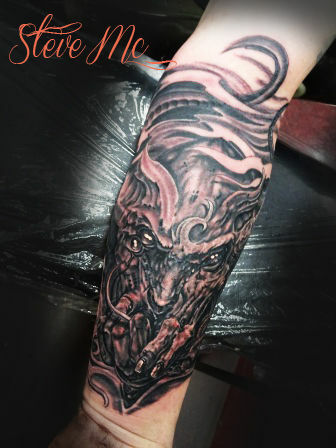 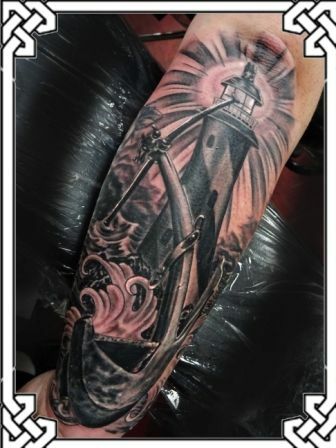 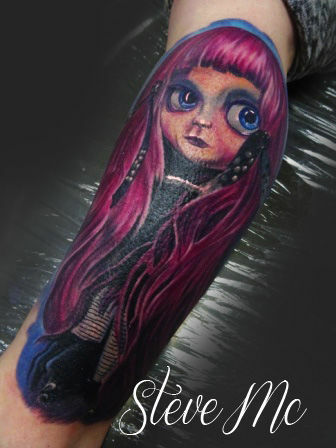 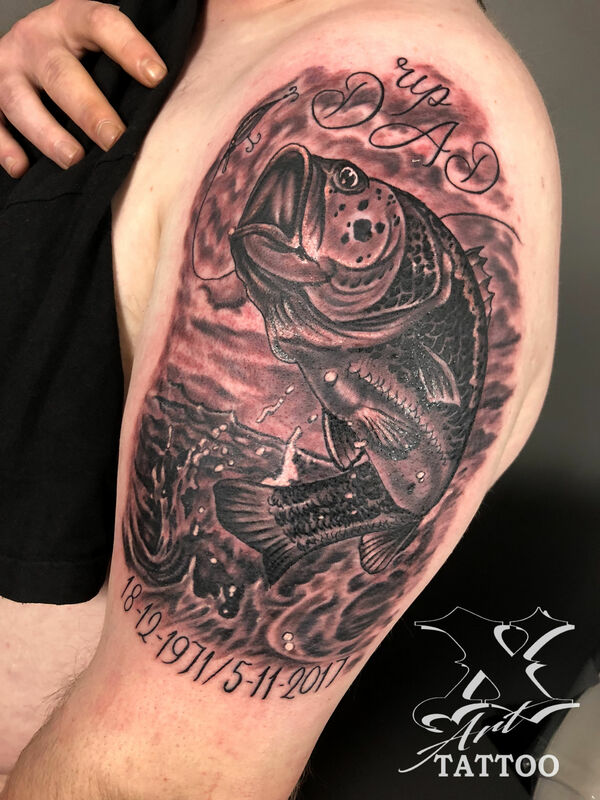 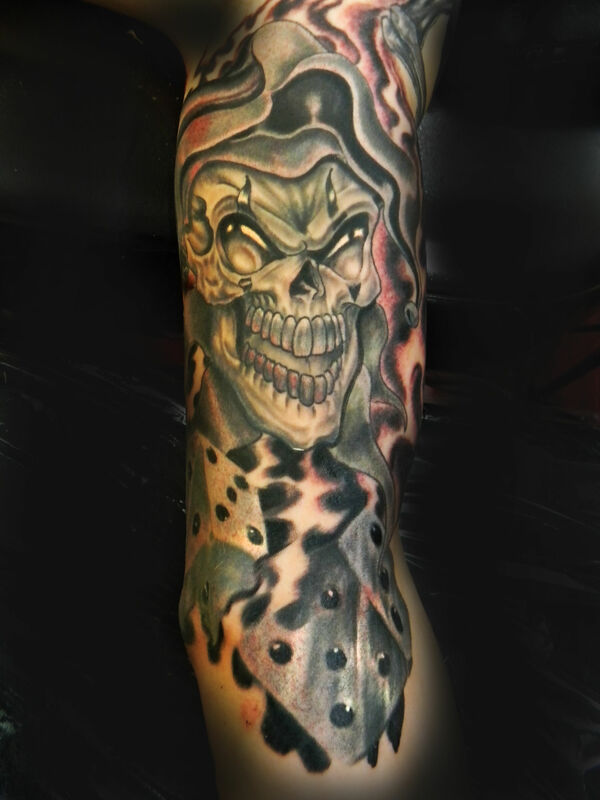 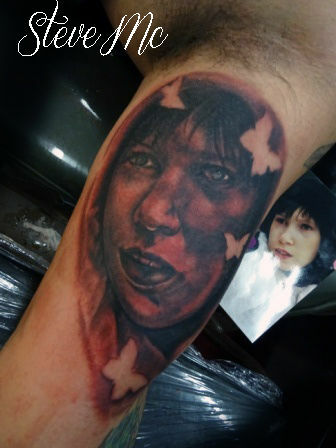 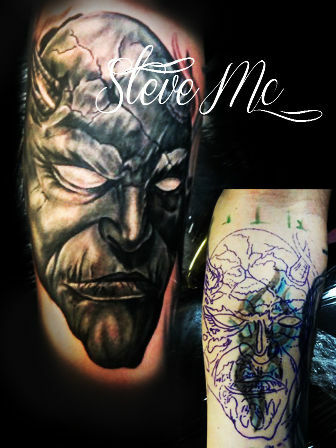 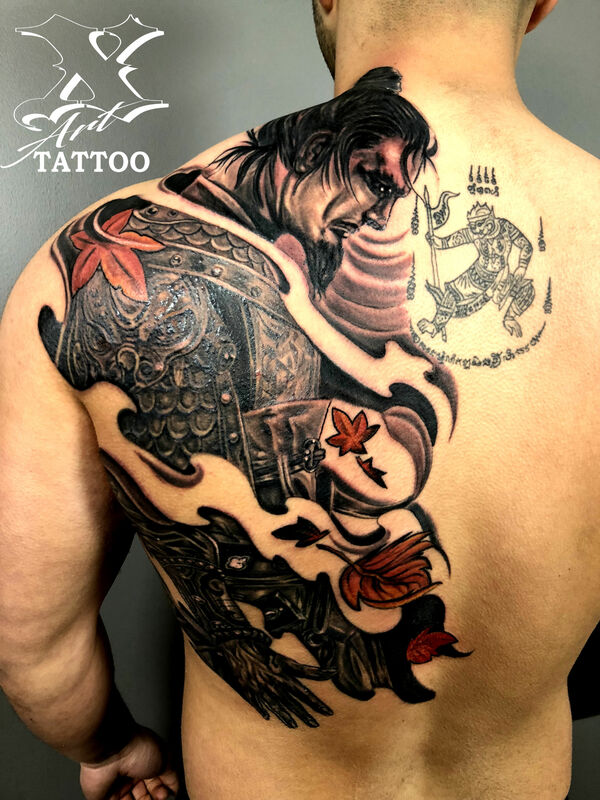 With 25yrs experience, I do all styles of tattoos and am happy to discuss your ideas to create a great tattoo. 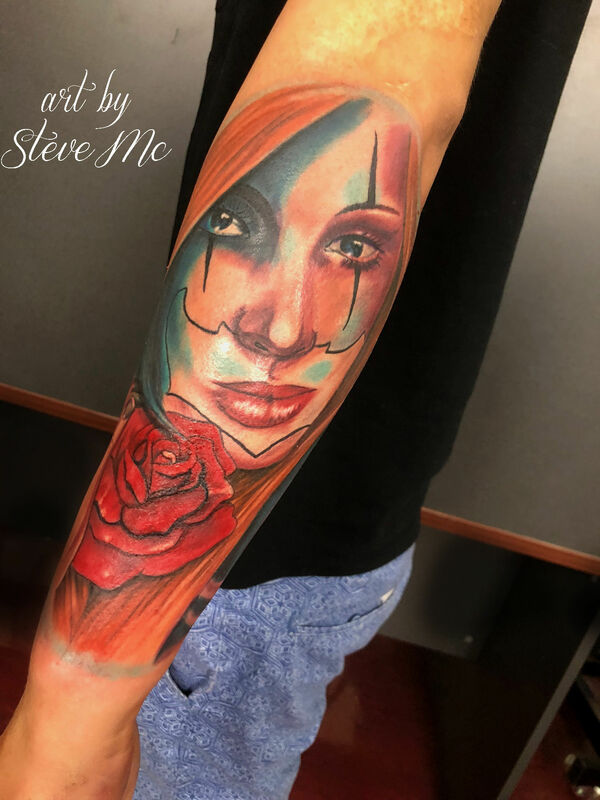 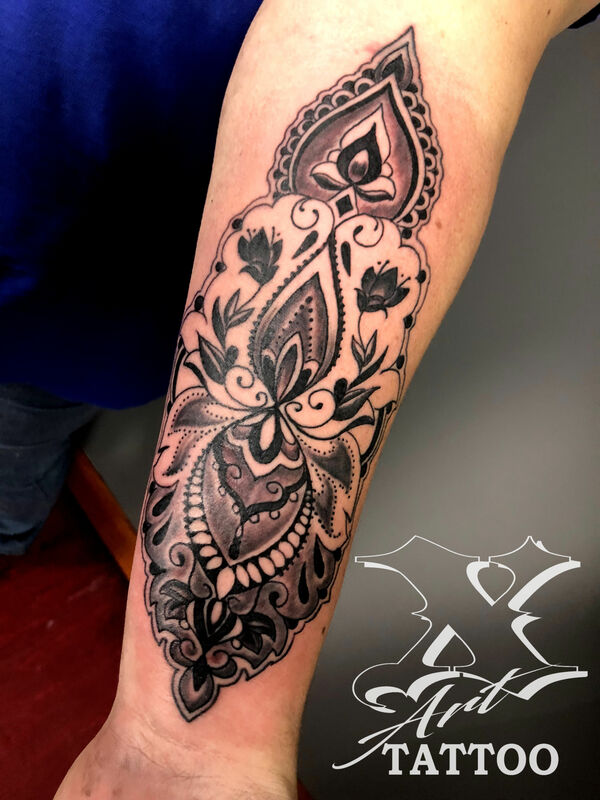 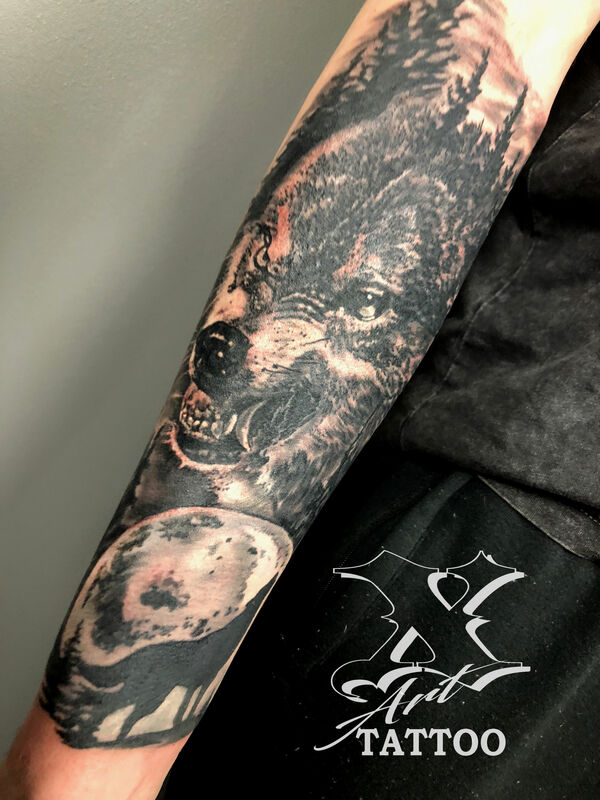 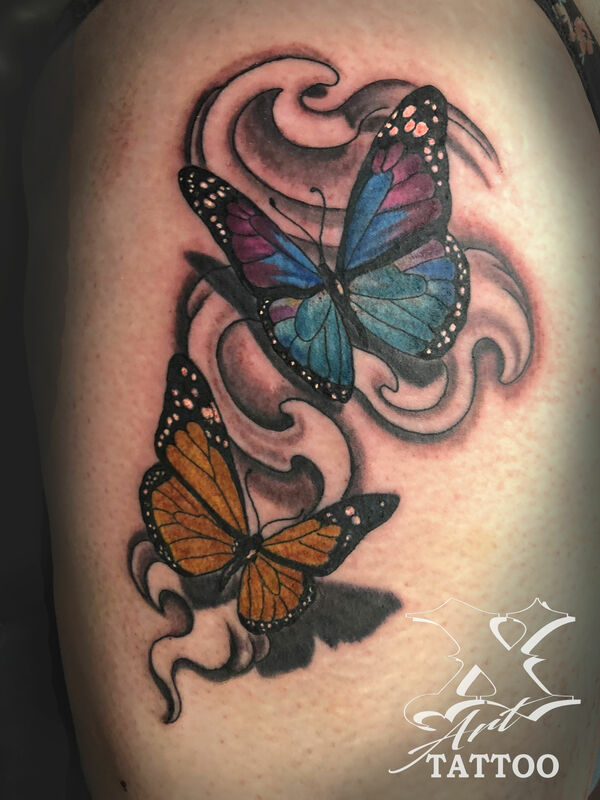 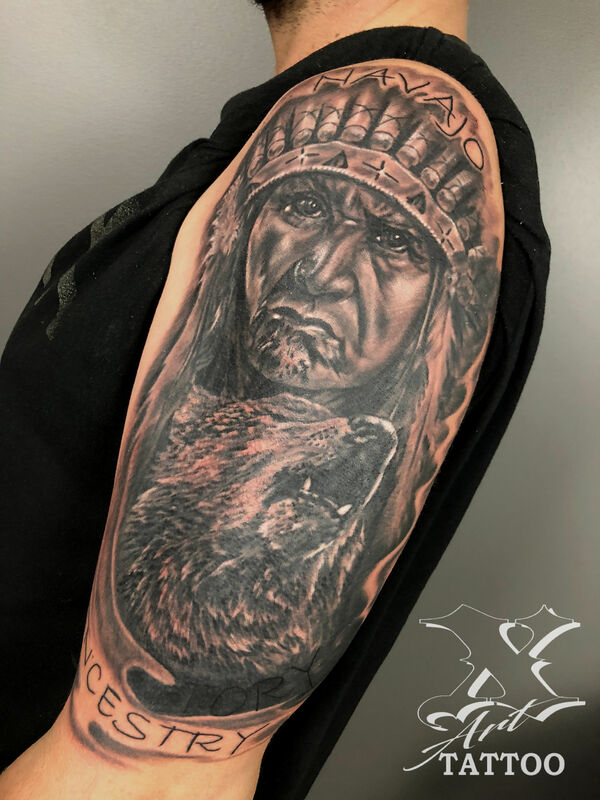 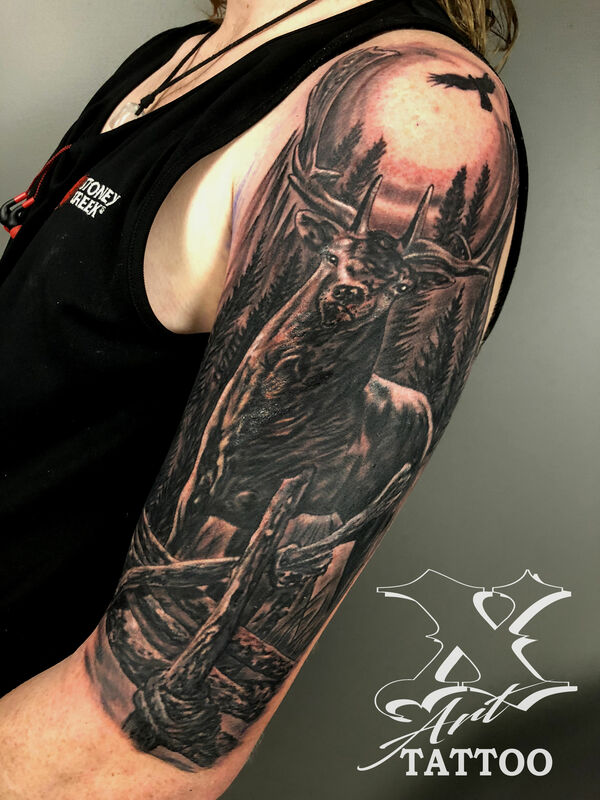 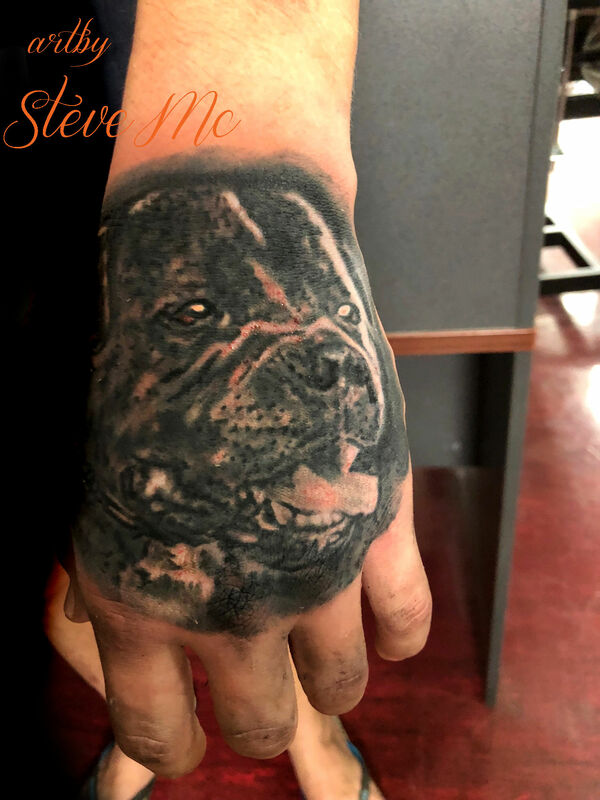 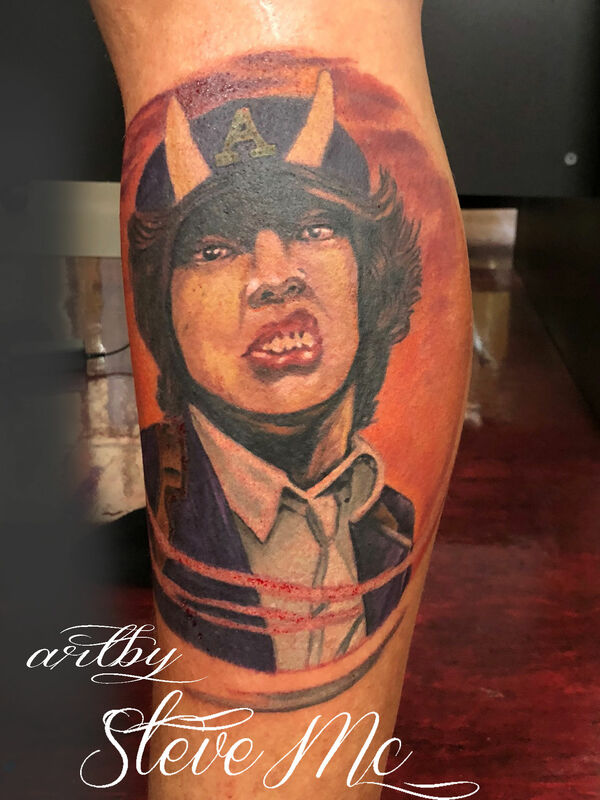 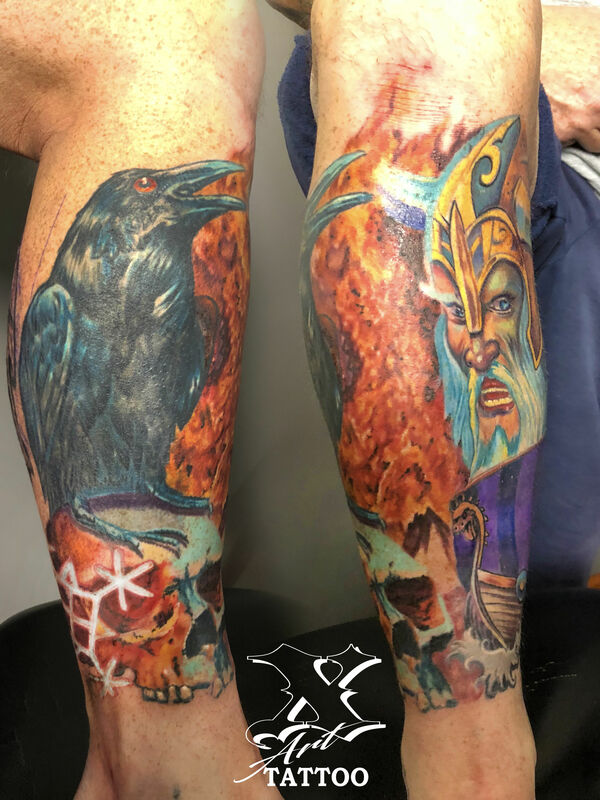 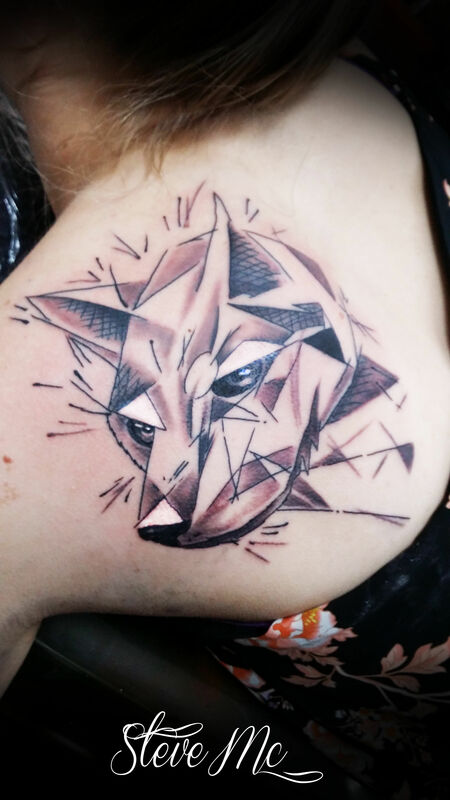 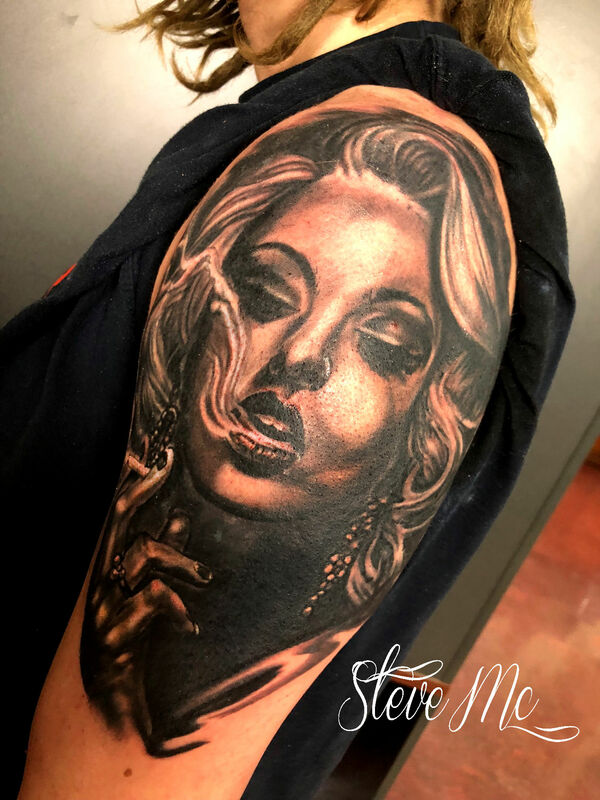 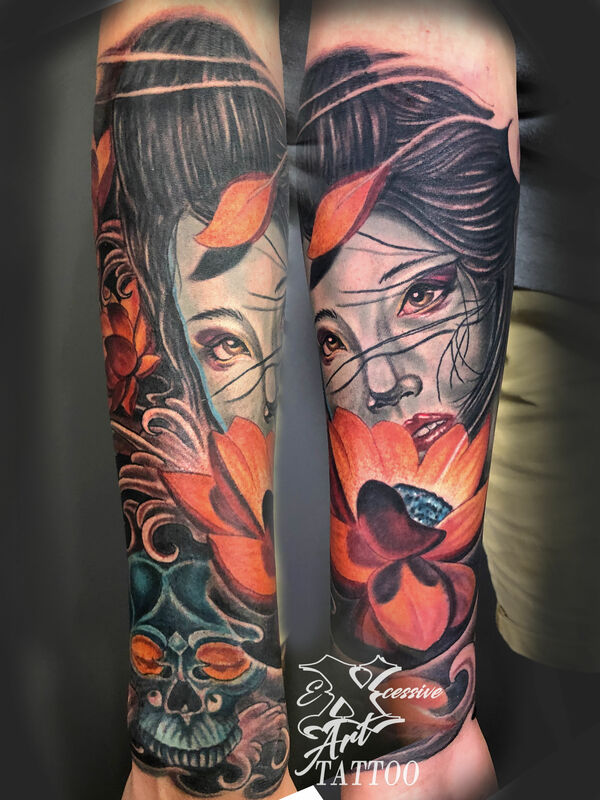 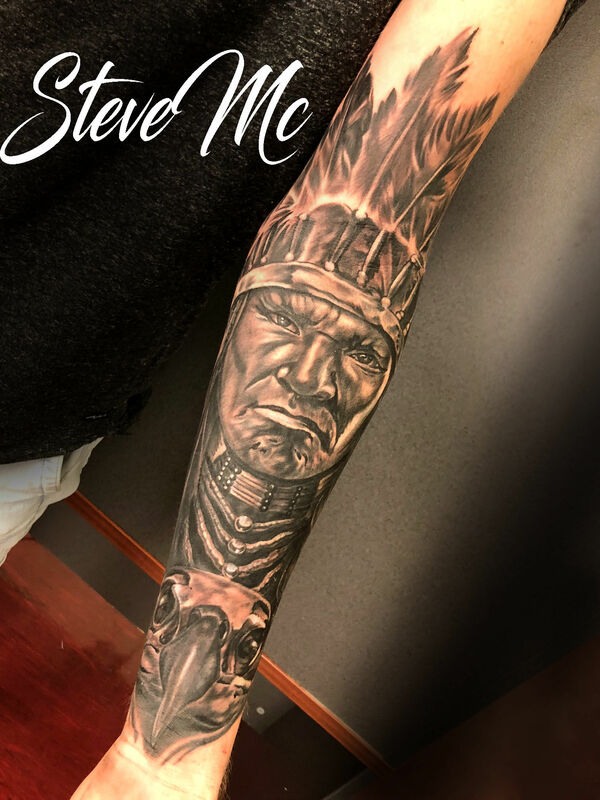 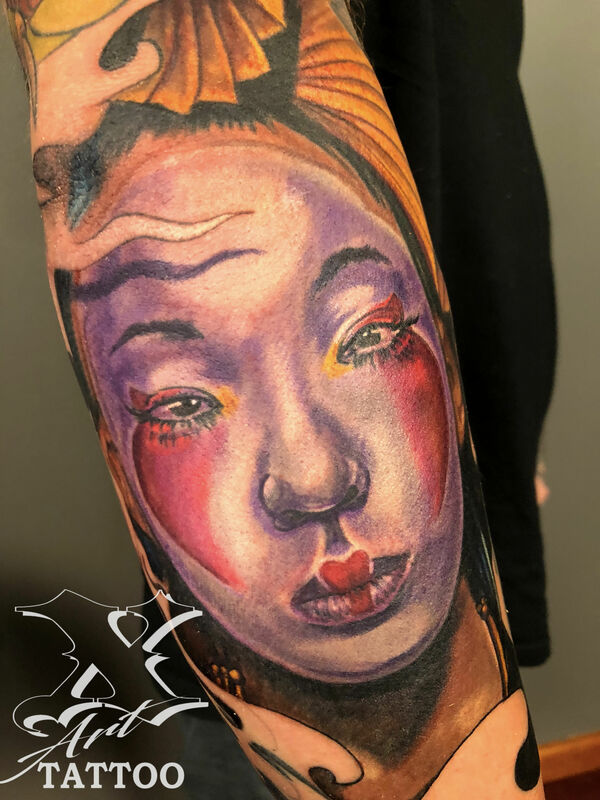 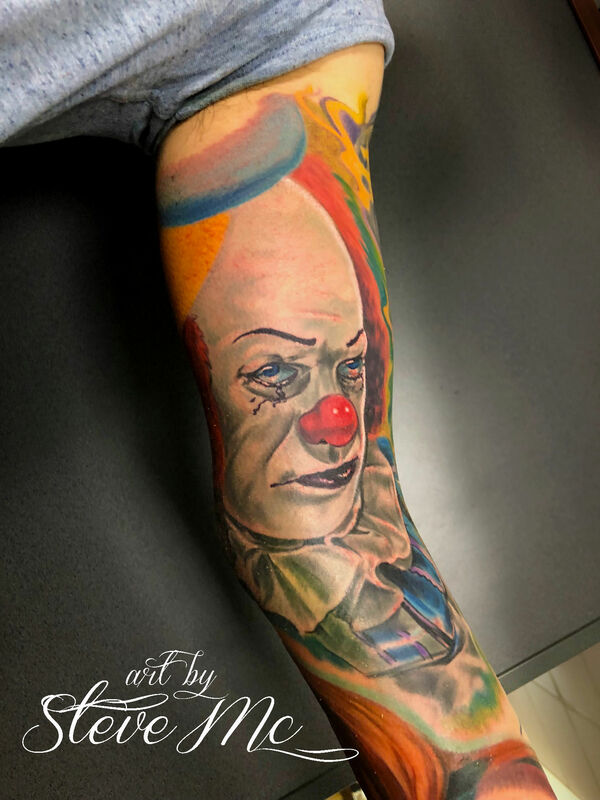 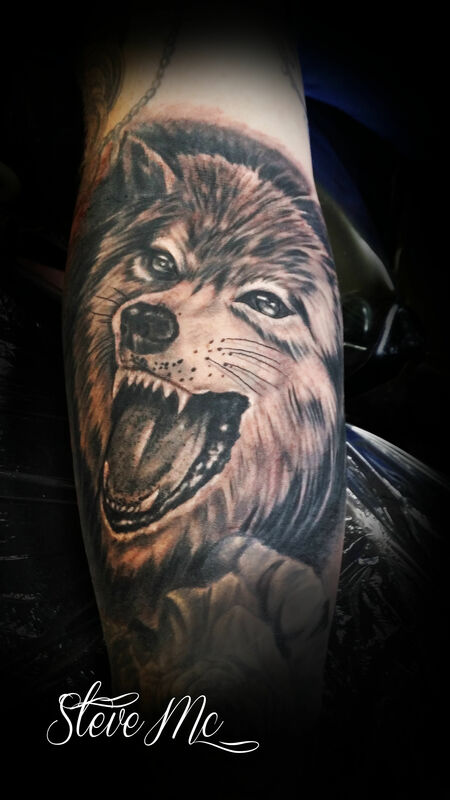 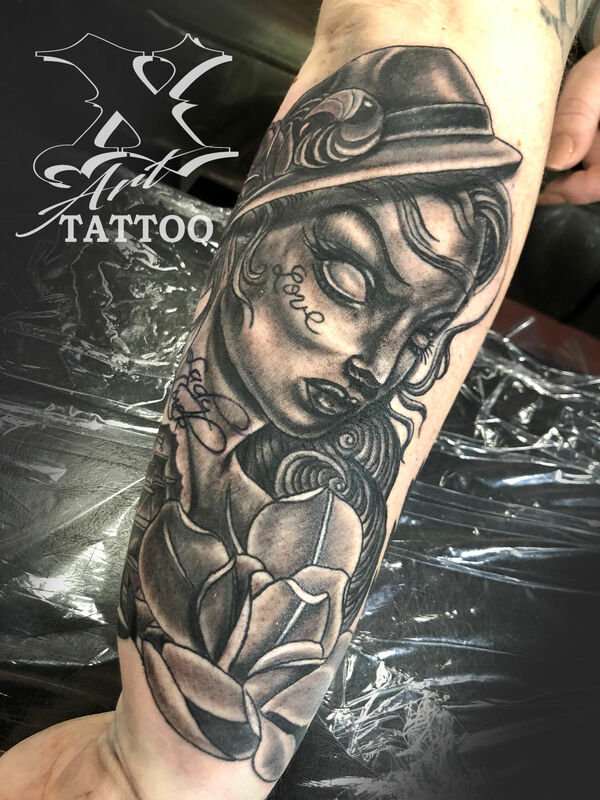 I’m always excited to meet new clients and discuss tattoo ideas so call me today on 03 5821 6215 to speak with me to discuss your next tattoo today.